One of the earliest and most trusted smartwatch brands, Pebble’s legacy is coming to an end later this year. 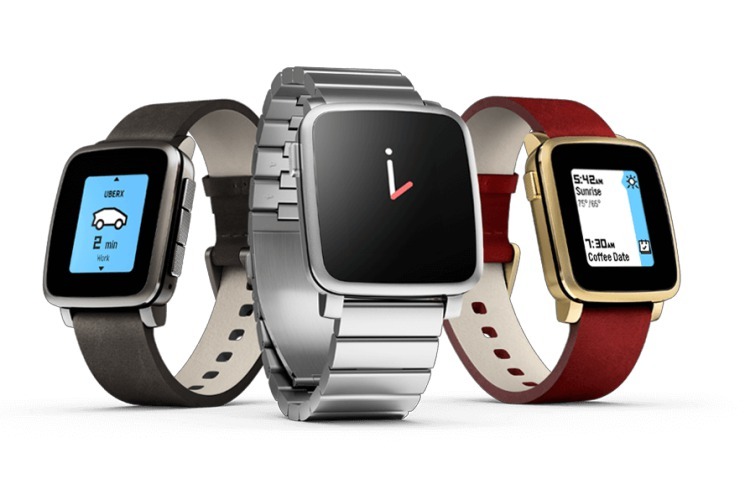 Fitbit bought the company earlier in 2016 to bolster its efforts for the withering smartwatch ecosystem, shuttering the hopes of 2 million Pebble users. But, the company’s loyal fans (who’re also developers) are not yet ready to give up on their watch. This band of developers has launched a familiar sounding project known as ‘Rebble’ and are now working to build out a brand new firmware capable of running on every existing Pebble smartwatch. They’re also looking to build a new app store and mobile apps, which they plan to get up and running completely by the time Fitbit finally pulls the plug on its servers. 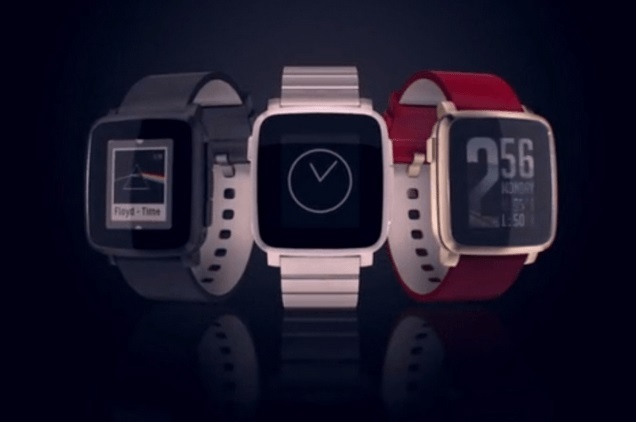 Rebble, an abbreviation for Pebble Reborn, has already begun work on developing an open-source operating system called RebbleOS. It’s being built on FreeRTOS and is currently in very early stages of development and there’s hope that apps originally developed for the Pebble will be compatible with the same. Note: For those unaware about FreeRTOS, it is a real-time operating system kernel for embedded devices that have been ported to 35 microcontrollers. The first iteration of RebbleOS is currently quite power hungry and last only about six odd hours, which is less than the multiple day battery life of the original Pebble. This is, however, just the beginning (a small baby step) and Rubble could eventually succeed in building an alternative OS that is welcomed by the fanbase with open arms. There are even other developer groups that are gunning to build an alternate OS to support an ecosystem that’s in shambles. While there’s still time to build and push the complete iteration of this alternate software for Pebble watches, the developers are fighting a race against time. The Rebble project is acting as the last ray of hope, the light at the end of the tunnel, for worried users who’ve been dreading the death of their first-ever (as well as favorite) smartwatch. So, have you also been counting days until the end of Pebble? Share your thoughts with us down below.